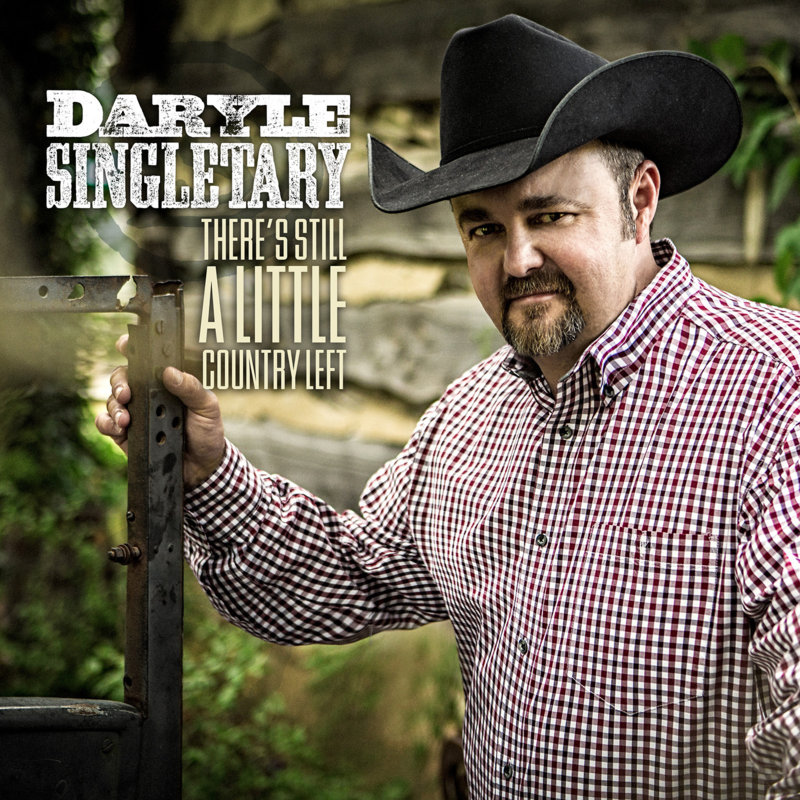 If you are looking for something totally different from what you are hearing on today’s Top 40 Country radio stations, then you are looking for “There’s Still a Little Country Left”. This is not the country/rock, country/rap, and country/pop stuff we are hearing on the radio these days. You’re going to get the music that we all remember from when it really was country. And, Daryle definitely knows what that music is supposed to sound like. With an album name like “There’s Still A Little Country Left”, you get some idea what you are going to hear when you hit the play button on this one! There are fun songs, thought-provoking songs, songs that bring back a lot of memories, fast songs, slow songs, and a few mid-tempo. But, there is one thing every one of these songs has in common. They are all great, and they are all country. I’ve spent a lot of time listening to this album since it was released few months ago. Every song is easy to listen to. Every song tells a story. 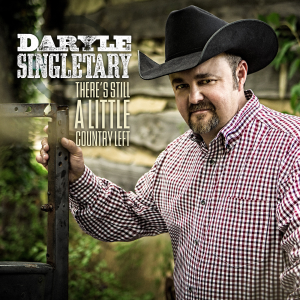 And, every song has that very distinctive Daryle Singletary vocal. “Say Hello To Heaven” is telling a story about losing someone he loved, someone a whole family loved. And, that person was obviously killed in an auto accident…and, the lyrics are beautiful. “Sunday Mornin’ Kind of Town” is the kind of Sunday I had growing up. A lot of our younger generation may not remember that kind of Sunday , but this song paints a great picture of what kind of day it was. And, the kind of Sunday I would like to have again! Right after that great Sunday Mornin’ song, we get “Spilled Whiskey”. This is one of those song you can picture Daryle singing in front of a dancing crowd at a honky-tonk or a Texas dance hall. Well, these days, most of us would call that place a ‘club’ or even just a ‘bar with a dance floor’. It doesn’t matter what you call it. We all know that kind of place, and this is the kind of music that you would want to dance to when you get there. It’s also the kind you are going to want to listen to, just because you can! I believe the song “Like Family” might be my favorite. Like all of Daryle’s songs. There is a story here. It’s a story that a lot of today’s career people may have forgotten about. That is how important family is. This one is slow – it’s one of those ‘close your eyes, lean back in your chair, listen to the music, and remember’. But at the same time, the song is packed full of things that will make you realize, more than you did before, that your family is the most important thing you have. “So Much Different Than Before” is really as much about growing up as it is about change. This is such a great melody. It’s a happy melody. Which kind of goes along with the story he’s telling. How things aren’t just different than before, they are better. He slows it back down a little with the next song. “Enough to Lie To Me” is wonderful. Remember when we used to tell people how pretty their dress was, when was really awful. Or, we might tell them that they really did a great job decorating their living room, when we actually thought it looked terrible. And of course, there was the reference Daryle made to his parents telling him about Santa and flying reindeer. He remembers those times. The whole point of this song is “Wouldn’t it be nice if someone still cared enough to lie to me”.